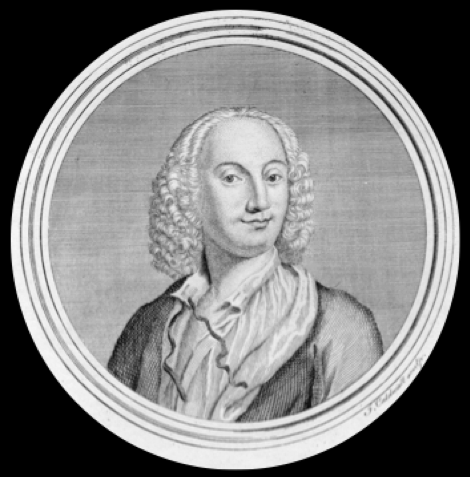 Antonio Vivaldi – the last of the great Venetian writers – is arguably the one Baroque composer whose music is a direct reflection of the city in which it was composed. 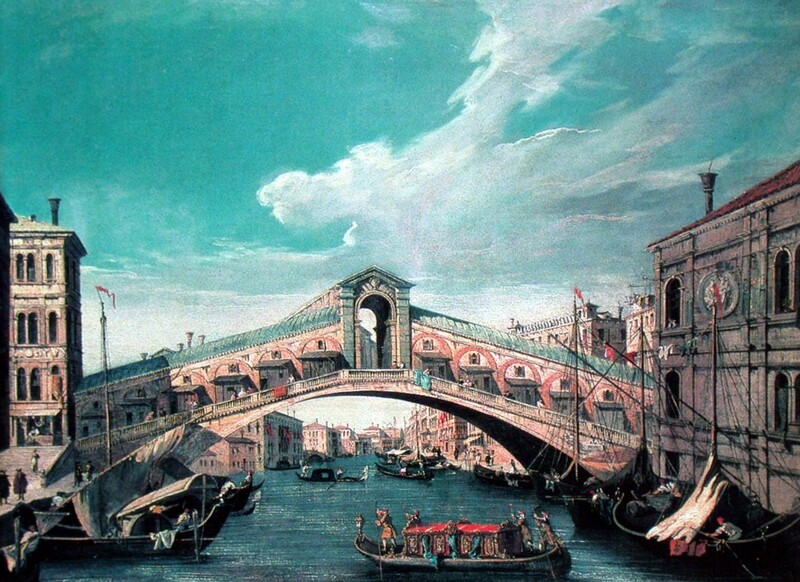 Listen to a Vivaldi concerto and hey presto you are transported directly to the heart of 18th century Venice. 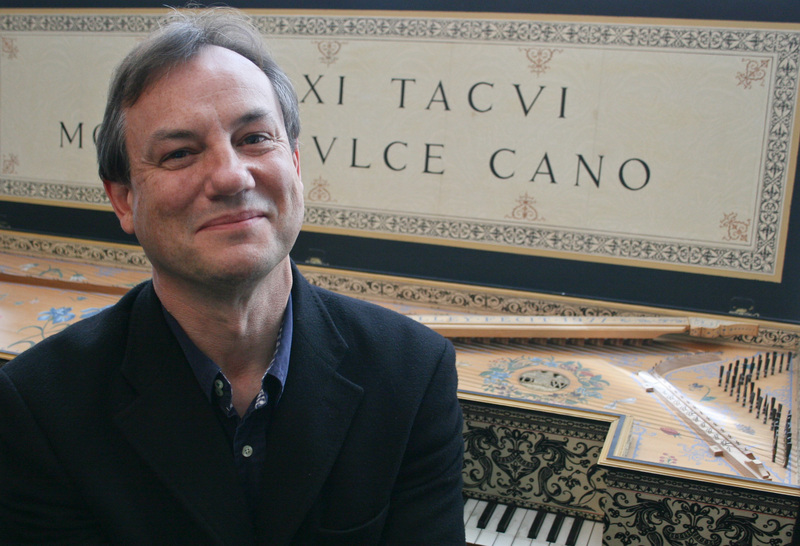 Against the luxurious backdrop of 18th century Venice, and with live musical performances, this study day explores the amazing world of Vivaldi’s music – music that is as intrinsically Venetian as the canvasses of Canaletto. 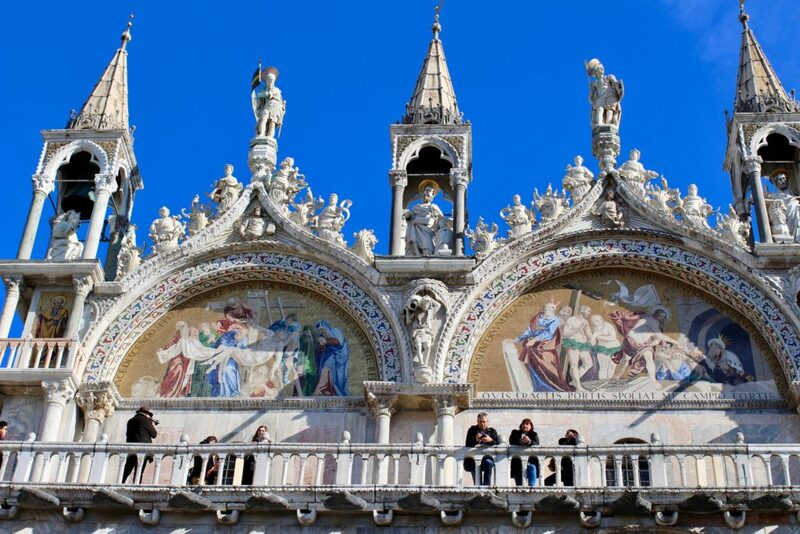 The day opens with an introduction to the city of Venice, and explores what it is that has made Venice unique among European urbanizations. 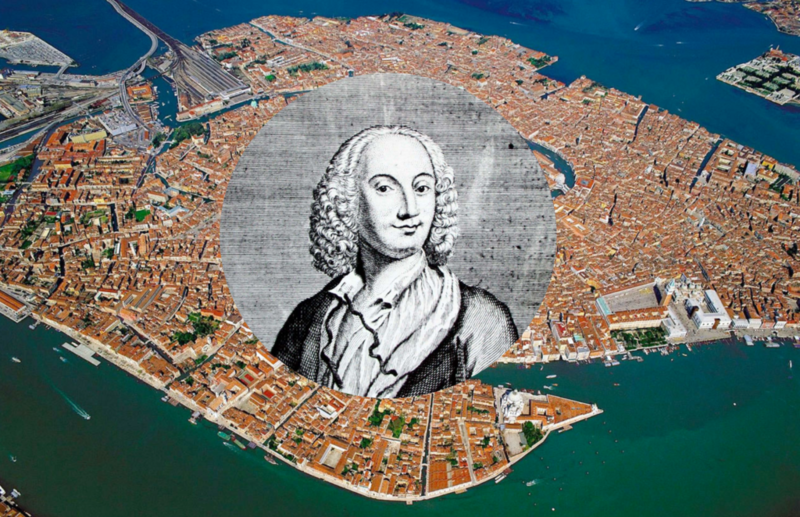 It examines Venice’s great love of ritual and spectacle and how this in turn is reflected in the music of Vivaldi – particularly in his concertos. 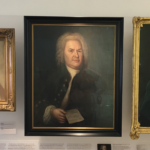 It also looks at how Venice managed to redefine itself after its decline in the 17th and 18th centuries and how the music of Vivaldi and his contemporaries was designed to reflect Venice’s Indian summer of newfound confidence and brilliance. 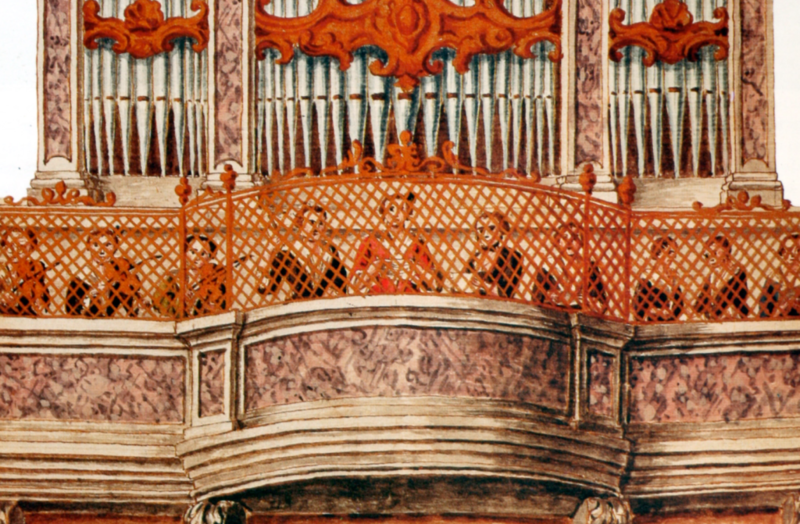 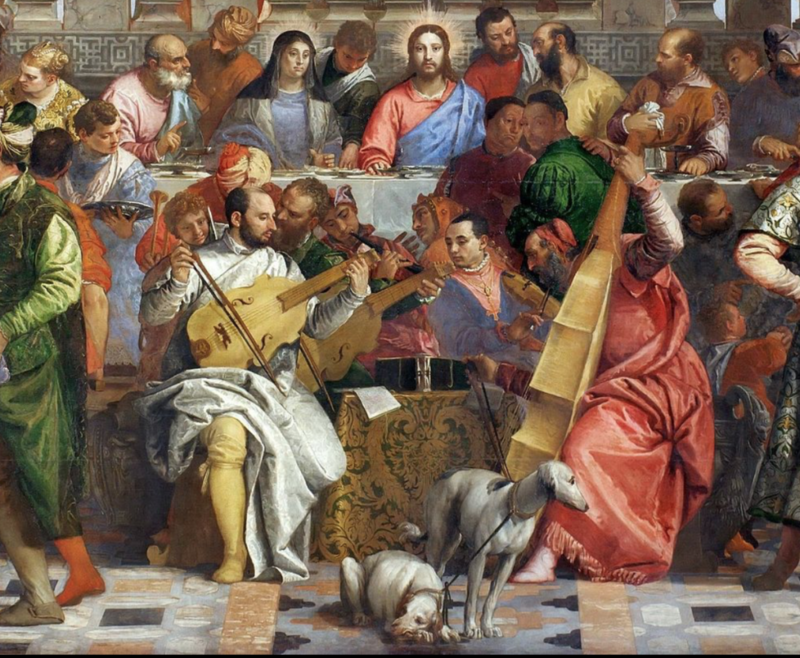 The second lecture examines the role of the Ospedali in the social and musical world of Venice. 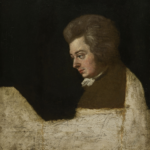 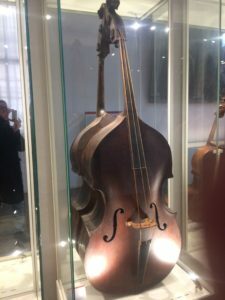 It looks, particularly, at the Pietà and Mendicanti institutions – with which both Vivaldi and his father had strong musical connections – and will show a wide range of documents, manuscripts and paintings that throw light on this very important area of Venetian charity and culture. 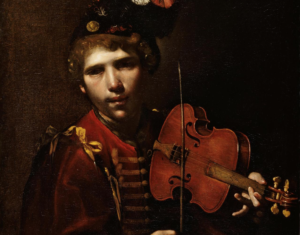 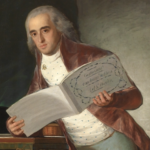 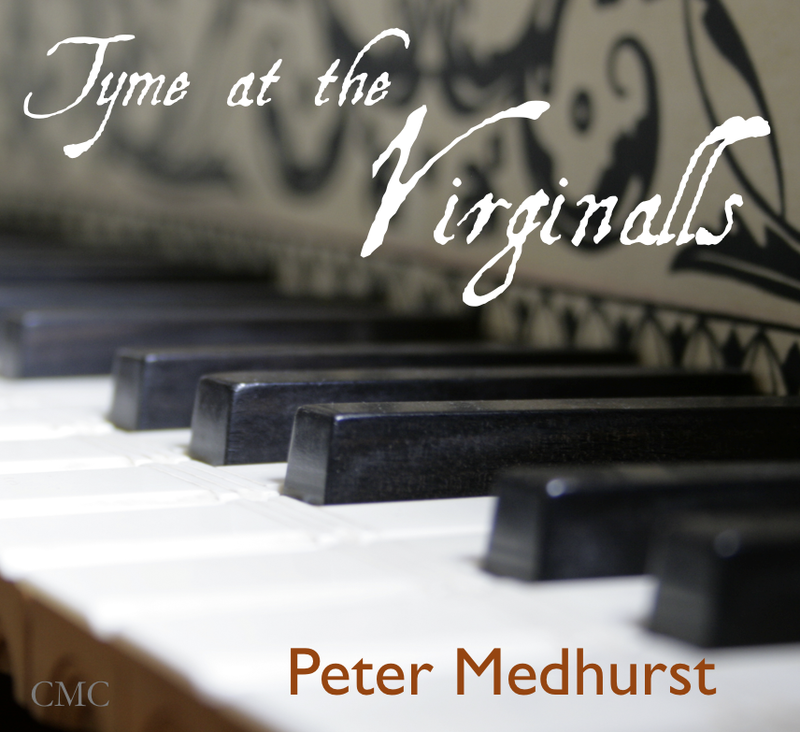 It also examines some of the concertos that Vivaldi wrote for the pupils at the institutions to reveal the very high level of technique demanded of them in order to play the works. 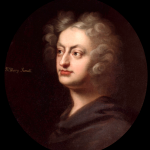 The final session takes a look at the impact of Vivaldi’s musical style on the music of his Venetian contemporaries, as well as on the music of JS Bach, GF Handel, M Corrette and J Stanley.